How much does a pet cremation cost? And what are my options? When considering what to do when a pet passes away, the costs for a pet cremation service is unfortunately a determining factor for some people. In this article, I will outline the basic options and costs for a pet cremation at one of our CPC crematoria located across the UK. 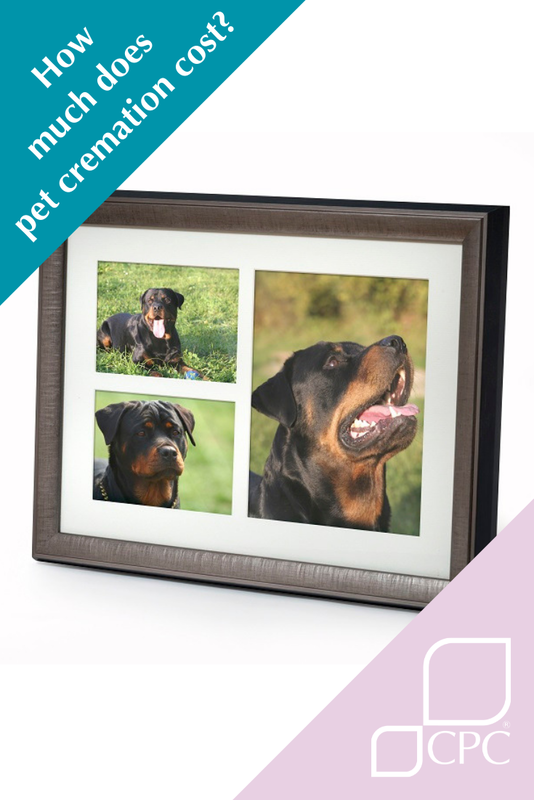 Individual pet cremations are, as the name suggests, individual; your pet is cremated on his or her own. This ensures that you will receive just the ashes of your pet. The price of the cremation reflects the fact that each pet is cremated on their own and the ashes are returned to the owner. The ash container will also affect the final price paid. If your dog is in the care of your veterinary surgery, you should discuss what type of pet cremation service you require. They will be able to provide you with a quote and details of the crematorium they use. However, you are under no obligation to use the company they recommend. 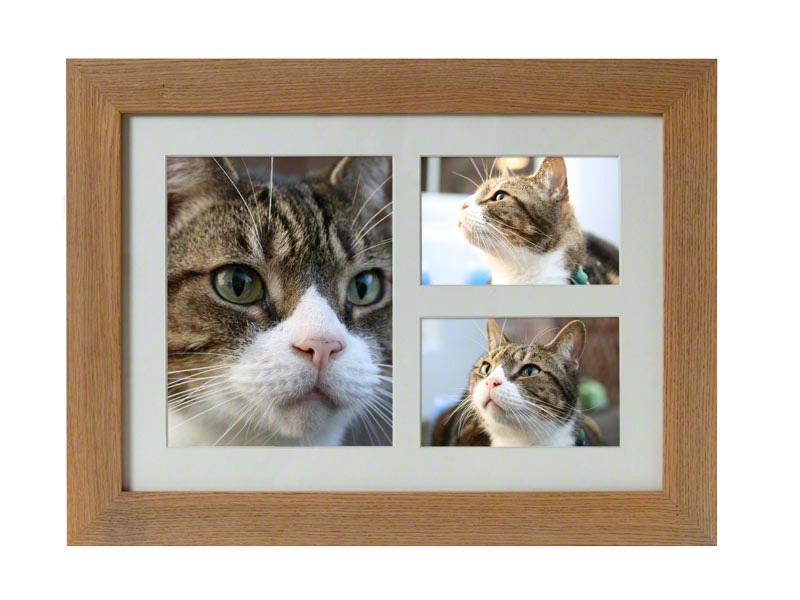 For example, it will be more cost effective if you are able to take your pet directly to the crematoria yourself. 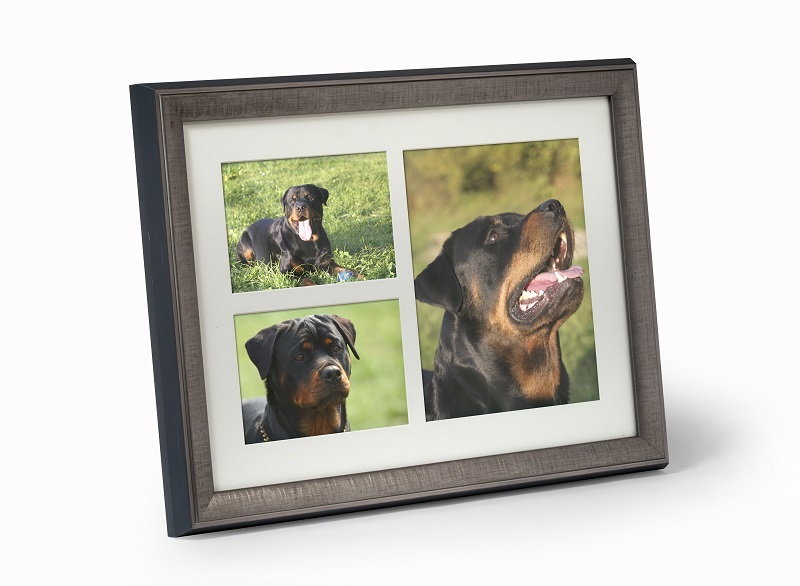 If you aren’t able to collect your dog’s ashes, we can arrange for them to be couriered to you at the price detailed above. We also provide additional services such as attending your dog’s cremation. For more information please read, how much does a dog cremation cost? As is the case with dogs, if your cat is still in the care of your veterinary, then may wish to discuss the costs and pet cremation services on offer. If however, you choose to make your own arrangements you are welcome to bring your cat directly to one of our crematoria. The basic price for an individual cat cremation in a presentation box is £123.00 plus the courier fee if you are unable to collect the ashes. We also provide other ash containers and provide attending services. 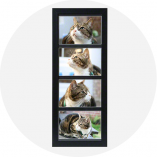 For more information on these options and costs please read, how much does a cat cremation cost? The size of the pet does not dictate the impact that each pet can have on our lives. As pet cremation continues to increase in popularity, the number of people wanting to cremate small pets has also increased. 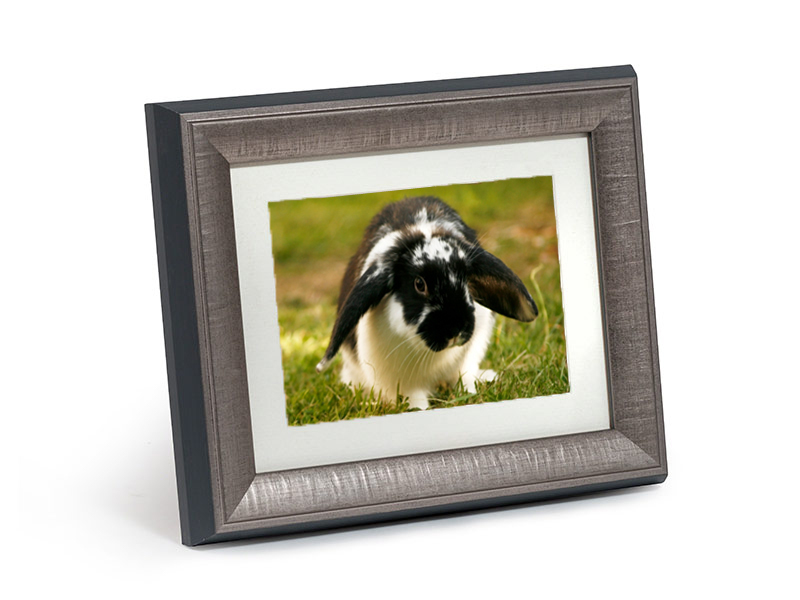 It is common for us to cremate rabbits, hamsters, guinea pigs, rats and other small animals. 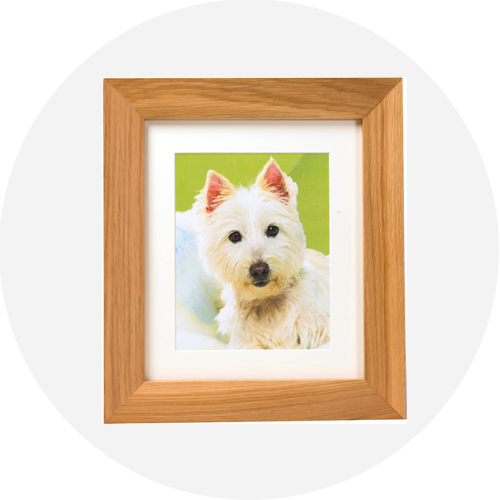 If you are able to bring your pet to us, prices for a small pet individual pet cremation with the ashes in a presentation box is £94.27. If you are unable to collect the ashes, there is a delivery charge of £10.74. We also provide other ash containers and provide attending services. For more information on these options and costs please read, how much does a rabbit or small pet cremation cost? 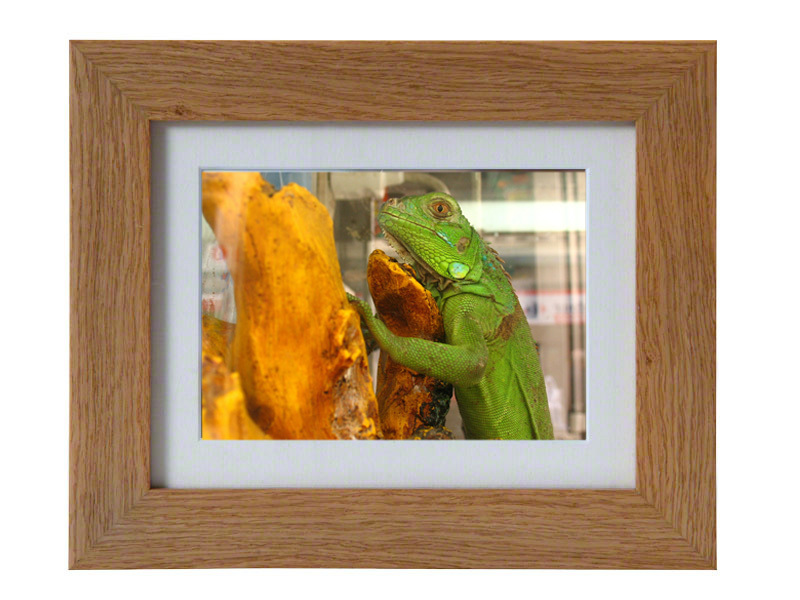 Whilst it may not be so common, we have also cremated exotic animals like snakes and lizards. Because exotic pets range in size from a 300-gram bearded lizard to 14-kilo iguana, it is difficult to provide a guide to the costs for this type of pet cremation service. Please contact us for an idea on prices. Our premium pet cremation service, Petrest, is an option available to owners that do not want to be parted from their pets for any longer than necessary. To make arrangements for your pet’s cremation please call our bereavement team. 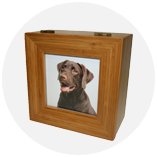 They will be able to help you arrange your pet’s cremation and to answer any questions you may have.